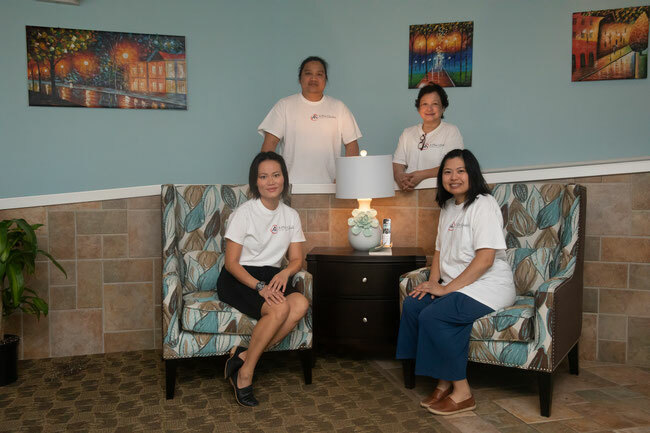 I would like to take this opportunity to briefly introduce our “Home” as a new “Personal Care Home” providing care to seniors and people with disabilities. While working on my master thesis on long term care and planning placement for my aging parents, I was facing three critical issues: financing long-term care, selecting the right facility, and ensuring quality of care provided. I have been a critical care nurse for more than 12 years; I have an idea about good care and the knowledge of evaluating quality care. I visited many assisted living facilities, nursing homes, and group homes. I had a hard time finding affordable and quality services. The price tag is not always reflected the quality though. Many group homes offer reasonable price; however, they do not have the activities and social engagement needed for residents to thrive. I decided to collaborate with a physical therapist to address the critical need for community-based services. We strongly feel that a good group home with adequate nursing training can be a backbone for long-term care. Our home is licensed under “Small Group Homes” in the state of Michigan. However, I called it “A Personal Care Home.” We are providing “person-centered care” in home-like setting. Person-centered care emphasizes resident independence through a cooperative relationship between the care provider and the resident, in a setting that protects and encourages resident dignity, choice, individuality, independence and privacy. Our mission is to provide high quality and affordable services to improve the communities we serve.